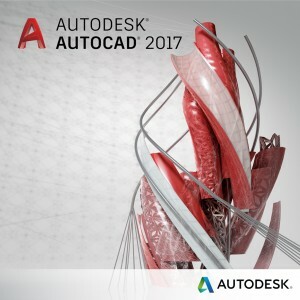 Introducing designers and drafters to using a versatile program to enhance the designer’s work, in particular: getting about in AutoCAD, placing points in different coordinate systems, creating and editing of flat drawings, preparation to printing. Basic objects: line, circle, arc, polyline; construction line, ray. Basic modify tools: erase, copy, move, cut, mirror, offset, trim, extend, rotate, stretch; brake, join. Nie przegap dobrego wydarzenia, promocji lub ciekawego przykładu wdrożenia. Zapisz się do newslettera.